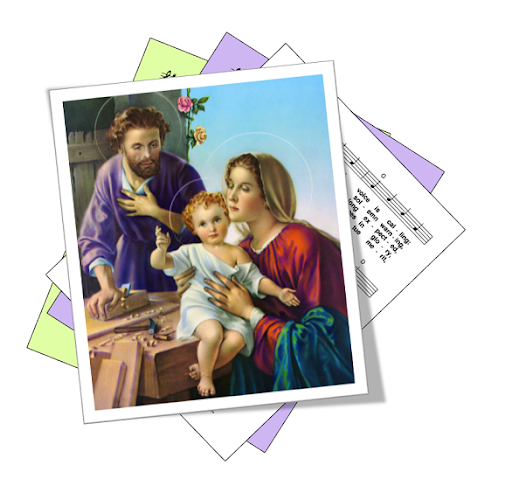 A selection of hymns and songs, based on themes from the Roman Catholic lectionary for Sunday in the Octave of Christmas - Feast of the Holy Family, Year B. 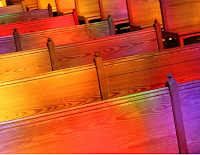 Most communities have a familiar repertoire of public domain Christmas music, so finding free-to-use hymns for time is simple. The list below doe not include all well known Christmas carols, just ones that are a particularly good fit with the lectionary themes for this feast. Some communities use the Year A readings on this feast day. 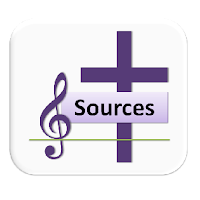 Hymn suggestions for them are available here. First: Genesis - The word of God spoken to Abram in a vision ... Look up to the heavens and count the stars - such will be your descendants. Psalm: 104 - He the Lord, is our God, he remembers his covenant forever / Give thanks to the Lord tell his name / Be proud of his holy name / Remember the wonder he has done. Second: Hebrews - The faith of Abraham leaving his home and Sarah believing she would conceive - and their faith in God when they offered Issac to the Lord. Gospel: Luke 2 - Jesus is taken to the Temple for purification, and there he is seen by Simeon, who recognises him as salvation, and the prophetess Anna. The Holy Family of Nazareth - Mary, Joseph and Jesus, modelled on Abraham and Sarah. Living together in unity and peace, respect and love.